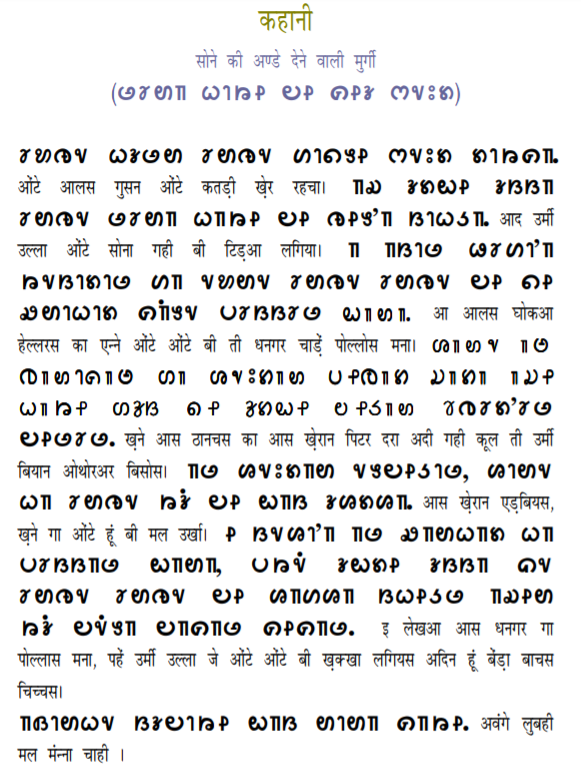 The Tolong Siki alphabet was created over an eighteen-year period by Dr Narayan Oraon, a physician from Jharkhand, with assistance from Francis Ekka, the former director of the Central Institute of Indian Languages; Ramdayal Munda, the former Vice Chancellor of Ranchi University; and Nirmal Minz. 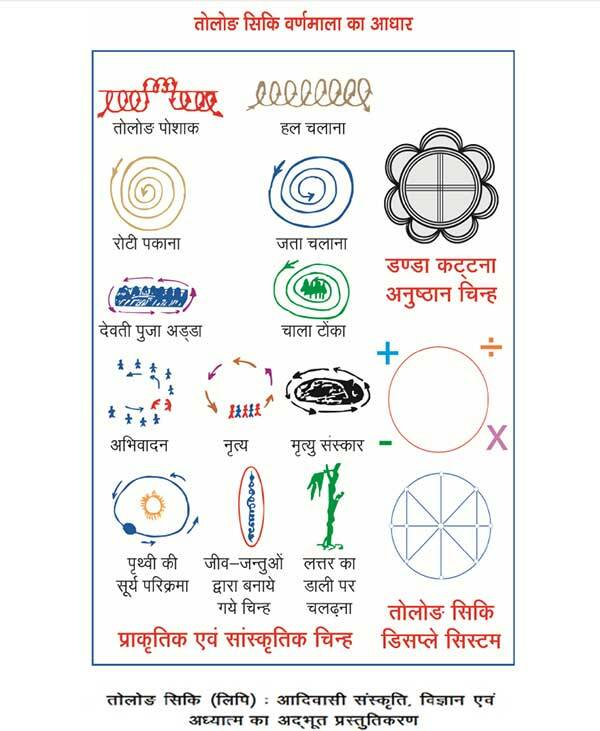 In 1989 Dr Oraon decided to create a new script for his native language, Kurukh, which is usually written with the Devanagari alphabet. His alphabet was published on 15th May 1999, and introduced into some schools later that year. It was formally recognised by the government of Jharkhand in 2007 in a ceremony at Ranchi University. A number of books and magazines have been published in the script, and at least half-a-dozen fonts have been created. The script is being promoted by the Oraons, one of the two principal Kurukh tribes, even though acceptance is by no means universal. 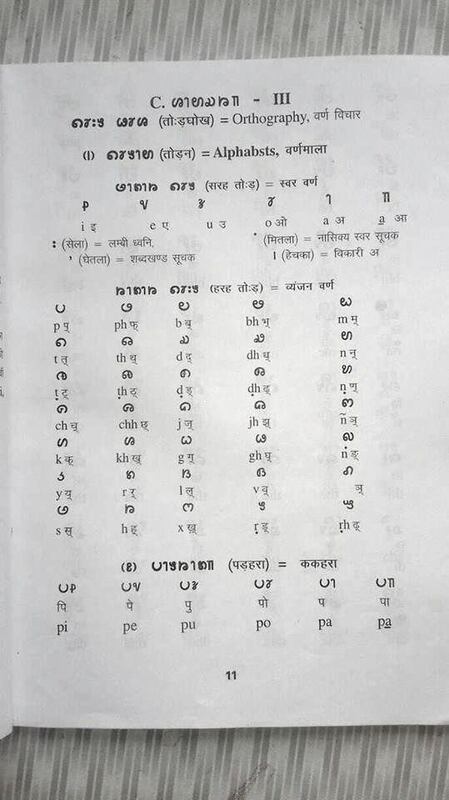 Tolong Siki is used and highlighted in half-a-dozen Oraon schools, though in government schools, books are printed in the mainstream Devanagari script. 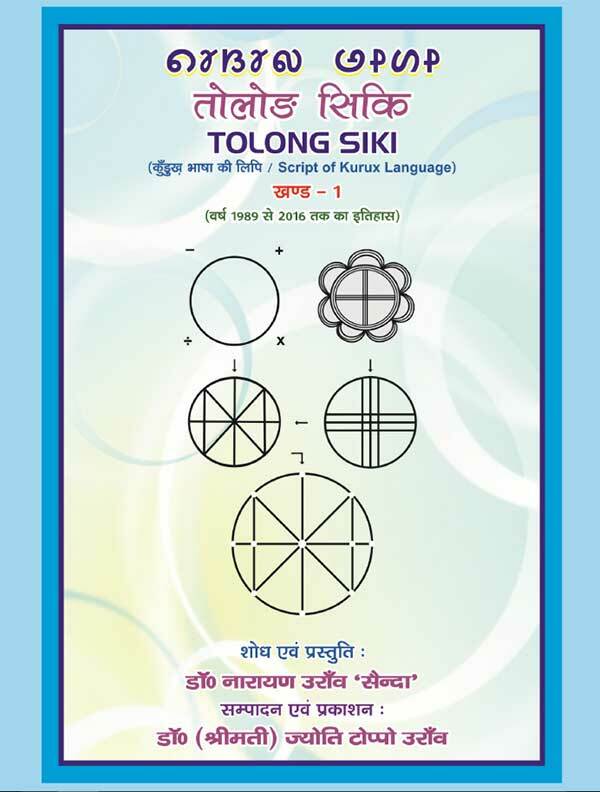 Tolong Siki is also used in West Bengal, Odisha, Assam, and nearby states.